Declèor’s holistic facials are famous worldwide for their heavenly feel and stunning results. Every treatment begins with the unique back diagnostic using expert massage techniques and 100% pure, preservative free essential oils. Also including scalp and head massage. Please note that all Declèor Facial Treatments are suitable for mothers-to-be and may also be adapted to ensure personal comfort. South African Dermatologist and plastic surgeon Dr. Des Fernandes, one of the top 10 surgeons in the world became determined to develop a skin care range that would treat and improve problem skins. Following extensive research into skin cancer and the essential role of Vitamin A, C and E has been proved essential for our skin’s health. Improving acne, sun-damage, scarring, pigmentation, dry, dull and aging skins. Environ is an advanced skincare brand that reaches the deepest layers of the skin. Combining topical skincare and advanced facials this will deliver results in our skin. By combining patented electrical pulses and ultra sound this advanced facial boosts the penetration of the active vitamins A, C, E and Beta Carotene deep into the skin cell structure. View our Environ treatments here. LVL stands for Length, Volume, and Lift. The stunning alternative to eyelash extensions! LVL has been designed to enhance your natural eyelashes by straightening them rather than curling to create the illusion of longer, thicker lashes. The treatment takes between 45 minutes to an hour depending on the length and quality of your natural lashes. Bio Sculpture has consistently led the market in innovation since its inception, bringing to the market the first colour gel, soak off gel and gel nail sculptures. Bio Sculpture is also the first company in its class to have undergone a stringent independent Clinical Research Trial and received a 5 Star safety rating. Bio Sculpture is applied with minimal buffing and no primers or bonders so there is no de-hydration or damage of the natural nail. Layers of gel are applied to the natural nail and cured under a UV or UV LED lamp; the nails are dry to touch once they are cured. The product range includes various nail treatment gels that are tailored to suit specific nail types. Bio Sculpture Gel is removed with a soak-off solution in less than 15 minutes, leaving natural nails in their original or improved condition. Bio Sculpture Gel can be used to sculpt and shape natural nails in order to lengthen existing nails or enhance their natural shape. A warm welcome to the Jane Iredale line from all of us who work hard to bring you a makeup that is effective, simple and beautiful. We believe that the most beautiful cosmetic you can wear is a healthy skin. That’s why every product we bring you not only enhances your beauty but is also a true extension of skin care. And you’ll love how easy our products are to apply and how long they last on your skin without the need for touch-ups.Mineral foundations will make your life simpler too because they’re a base, concealer, powder and sunscreen all in one. And the sunscreen is UVA and UVB protective. If you’re an ingredient label reader the way I am, you’ll notice that we keep our formulas as natural as possible while making sure that they perform at the highest level. Our entire line has been through safety, allergy and comedogenicity tests to confirm our products are non-irritating and don’t block pores. 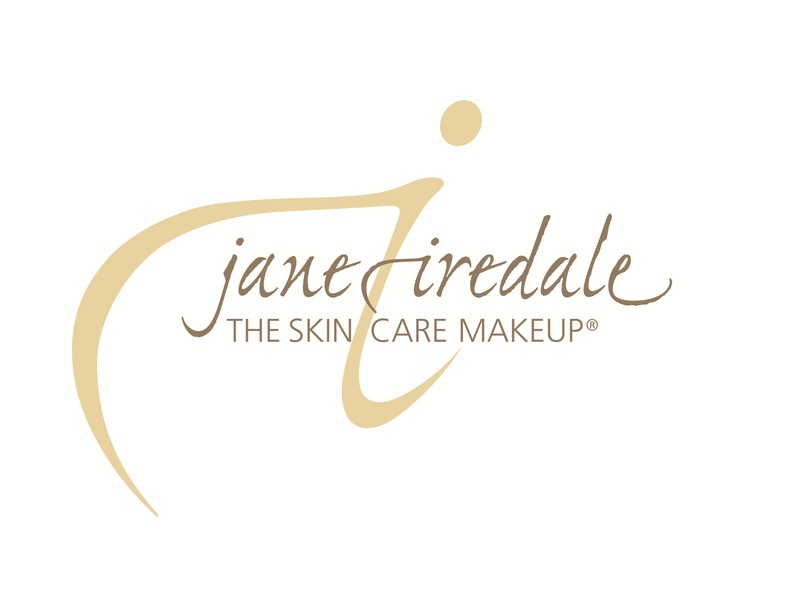 You can use Jane Iredale with confidence, even if you have the most sensitive skin. We think it’s important that you know what you’re putting on your skin. The skin you’ve always wanted is just a brush away. With over 22 years of experience in make-up following training with Clarins in London then onto Jane Iredale and working alongside the best make-up artist trainers, I am well practiced in creating beautiful, flawless and natural make-up for the most perfect photographic finish. NO HANDS® Massage is a deep and powerful treatment. It is the treatment ‘of choice’ for most Massage professionals. It is a deep tissue Massage which means that your injuries, aches and pains can be smoothed away by some of the most highly qualified Massage professionals in the land. It does this silently, through the sheer power of healing touch. Once you have experienced a treatment, you will want nothing else. NO HANDS® Massage is one of the most powerful new therapeutic massage treatments available. It is deeper and more relaxing than conventional massage. For this reason it has been called “The Gentle Giant Massage”. Words and pictures cannot do it justice to the power of this “New Massage”- you can only understand by feeling it.